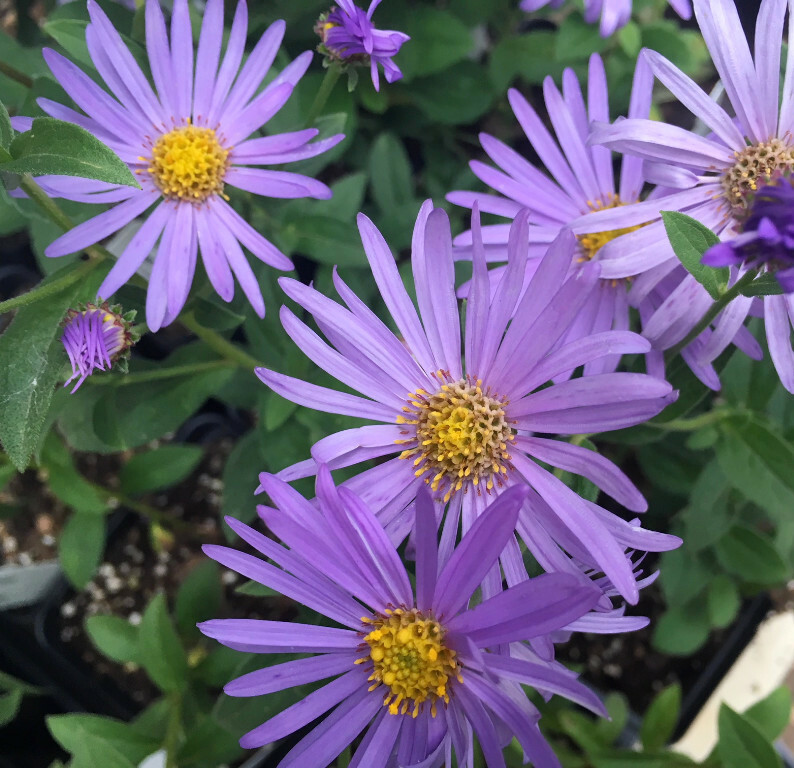 Our Fall Sale for Everyone opened on Monday, with 20% off most plants (except for vegetable starts). We also opened up our Deep Discount Area, where you can find all kinds of inexpensive treasures. 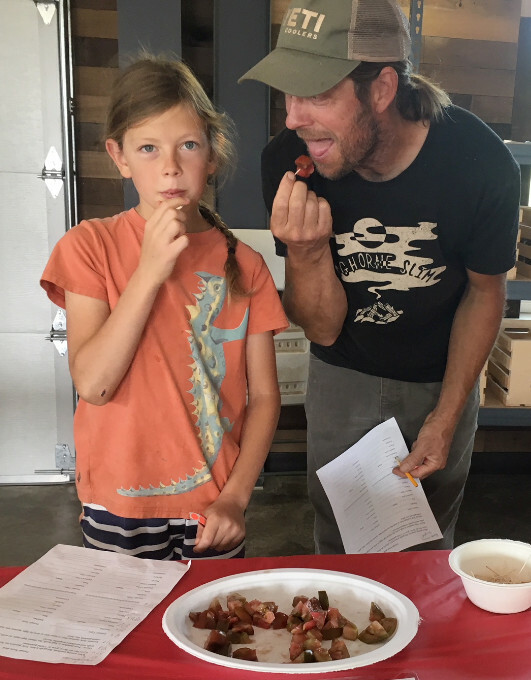 Check out the results of last Saturday’s 8th Annual Taste of Tomato below. Sign up for the last three classes of the season! 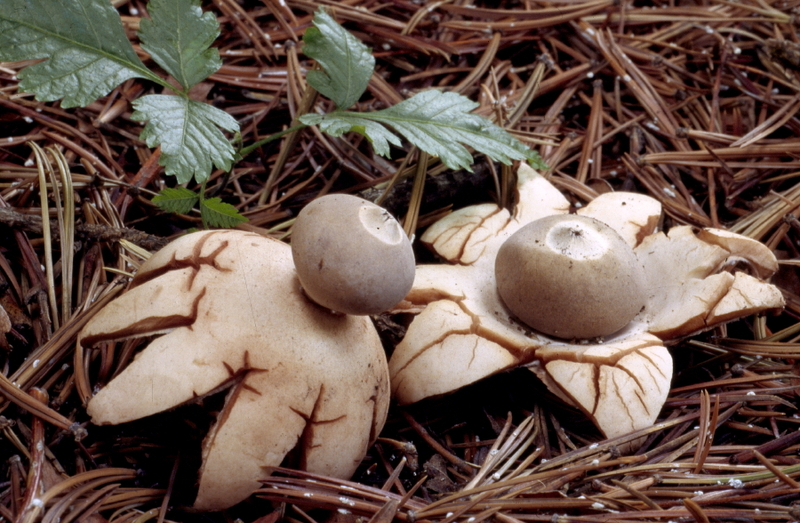 Learn How To Mulch on September 9th, learn about Foraging for Rocky Mountain Mushrooms on September 15th, and freshen up your pruning skills at Pruning For Strength, Health, And Beauty on September 16th. Reserve your spot in class with a quick call to 303-939-9403. September 3 thru 9 enjoy 25% off perennials, shrubs & trees. And 20% off Roses, AND 20% off soil products in big bags and 20% off Compost Tea. Sept. 10 thru 16 take 25% off perennials, shrubs and trees; 20% off Roses, Fruit Trees and books; and 30% off soil products in big bags and 30% off Compost Tea. 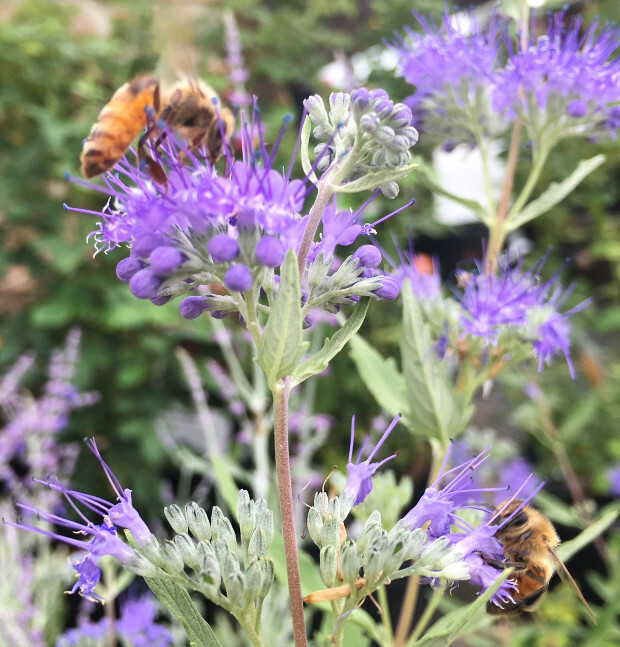 Sept. 17 thru 23 take 30% off perennials, shrubs and trees, and 40% off soil products in big bags, 20% off Roses, Fruit Trees & Books; Compost Tea- buy one, get one FREE! Sept. 24 thru Oct. 30: a 30% discount off Perennials, Shrubs and Trees. 20% OFF Roses, Fruit trees & Books And 50% off soil products in big bags; 50% off Compost Tea. Opens Monday, August 27 where you will find Golden Columbine, Porter’s Aster, Cheddar Pink Dianthus, Greek Oregano, perennial sunflowers, many sedums, Creeping Phlox, Coreopsis, Shasta Daisies and MORE: 2 ½” pots reduced from $3.95 to $1.75; Quarts reduced from $6.95 to $4. trees and shrubs specials. Hen & Chicks. 4” perennials in flats of 12 or 15 regular $6.95, full flats ONLY $4.20 each. 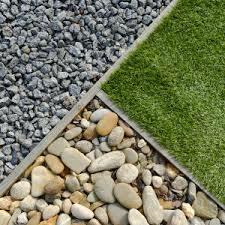 Mix & Match! Last Saturday’s Taste of Tomato was a blast! We love the new location at Growing Gardens’ Barn, with its’ beautiful view of the Flatirons, easy access, and wonderful staff. The tasting featured 44 different varieties of tomatoes, with Aunt Ruby’s German Green winning the greatest number of votes. Participants brought in some wonderful new varieties this year, including Brad’s Atomic Grape, Thornburn’s Terracotta, and Indigo Cherry. Look for the most popular varieties from this year and previous years when you come to buy your organic tomato starts next spring at Harlequin’s Gardens. Every year we grow 80+ great varieties for all kinds of uses and growing conditions! 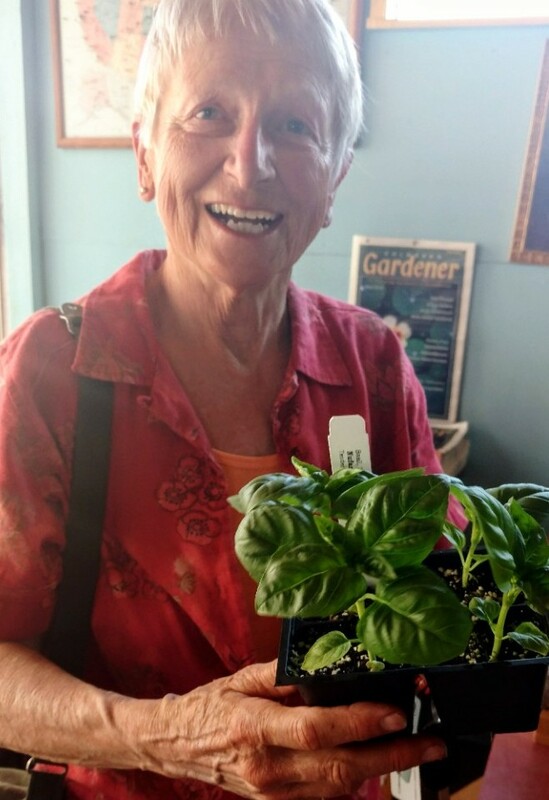 A huge thank-you to Growing Gardens for providing our new location, helping us publicize the event, and for bringing us some fabulous volunteers. 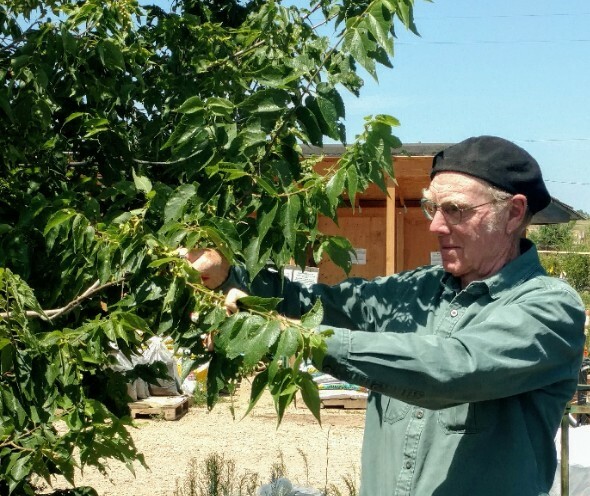 Thank you also to the volunteers of Slow Food Boulder County and the CSU Extension Service. We couldn’t have done it without you! Bee season is beginning to wind down. Many areas are experiencing what beekeepers call dearth, which is a shortage of nectar and pollen. Sometimes we get a fall flow and sometimes we don’t. Bees are aware that winter is approaching and they’re getting anxious. You may have noticed that your previously sweet, gentle ladies are now quite testy. Watch for robbing when you work your bees and especially when pulling honey supers. Harlequin’s has bee escapes to help clear the bees from supers without exposing honey. 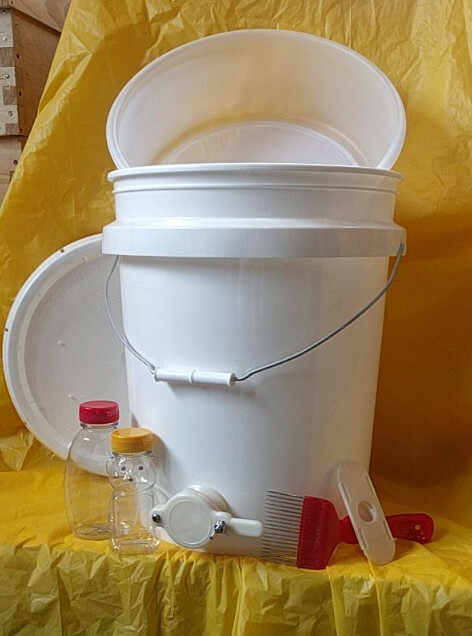 We also have capping scratchers, buckets with honey gates, filters, and containers for your honey. As beekeepers, the most important winter prep starts in early August, not September or October. This means varroa management. You need to have healthy bees to take care of the bees that go into winter. Those eggs are being laid now. Don’t be fooled by low mite counts in early July. This is when mite populations skyrocket and colonies start crashing. We are well stocked with Apiguard, the safest hot weather varroa treatment, as well as oxalic acid and the new oxalic acid dribble kits, which come with eye and hand protection and a big syringe applicator. We also have Formic Pro, which is a fast, effective treatment that doesn’t contaminate honey, but requires two cooler days to start off. Buzz on by!